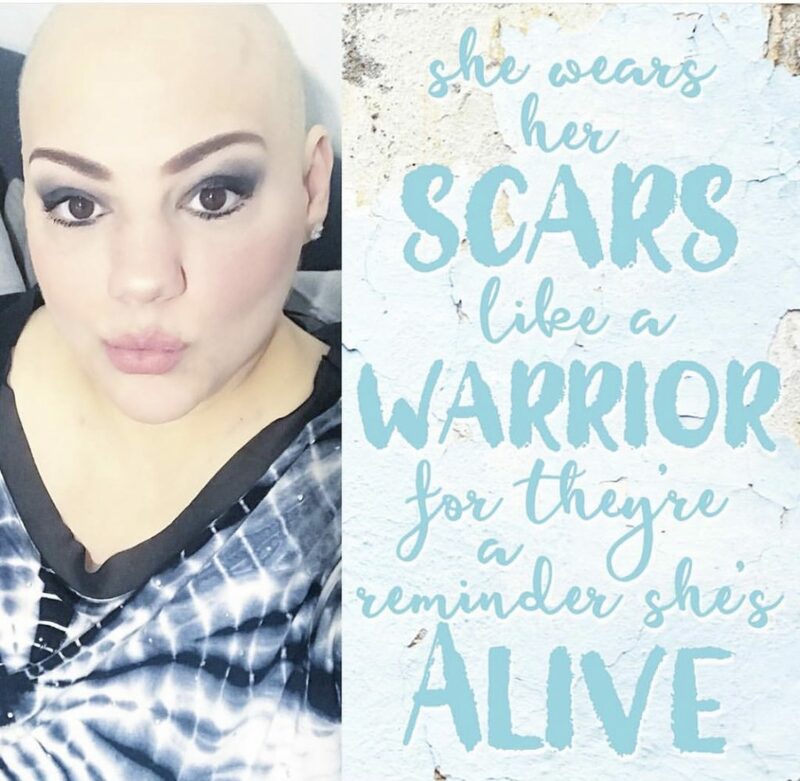 If you were to scroll through my friend’s Instagram stories you would not immediately know that she has been treating cancer for the last few months. She has undoubtedly lived through some dark days. Days that you and I will hopefully never know. Despite it all, she smiles a lot and cheerfully dresses up most days, unless she is lying in bed with horrible stomach pains and nausea. Even then, she still finds the energy and the love to answer texts. I feel like if I answer anything but “great”, I will sound ungrateful. Because honestly, what problems do I have? And if I am experiencing any minor inconvenience, she’ll remind me that all I can do is move forward. 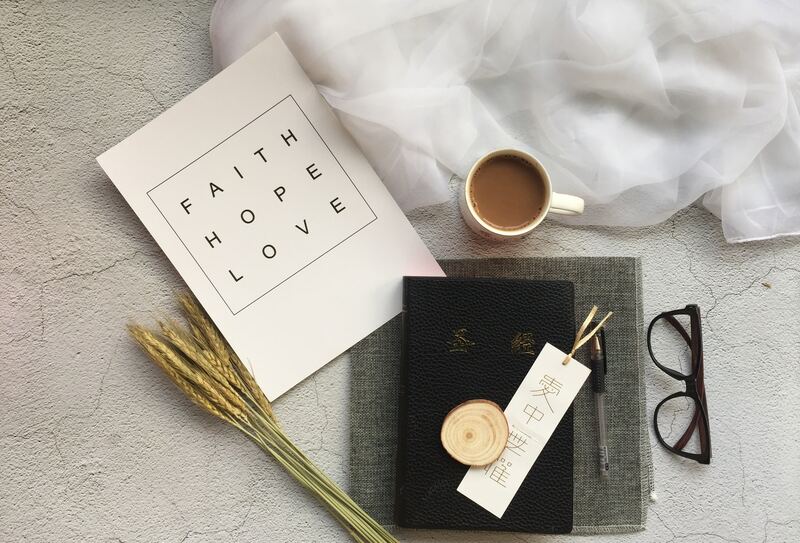 Her life has been shattered in many ways, but there is so much hope radiating from my friend’s heart that all I do is sit in awe of her faith, hope and love. She is showing up for life every single day. No excuses. No resentments. She dresses up, puts her fabulous make up on and walks into her treatments like a superhero. Oh, and aside from bravely managing her health, she is a single mom raising a very active young boy. She fulfills those duties with a smile. Shout out to her son who is learning real lessons at the tender age of 9, as he watches his mom bravely live with this temporary ailment every day! There have been many tears. I have held her hand as she has cried, but all I could feel in those moments was her pure strength that simply does not waver. She does not even know what she has taught me by living the way she does. I am so blessed and honored to know her. Her life is a grand message to me and to all of us. I am deeply moved by her pure heart and courageous outlook on life. She has taught me to dig deep and connect with my own divine strength in the face of any challenge. She reminds me that as long as we are breathing, we have a life to live. Do I really have it that badly? Are my challenges truly life changing and worth the energy, or is it just my day to day life that needs some love and attention? Can I change my circumstances? If I can, what am I doing to change them? If I cannot, what can I do to find acceptance and healing? Is it worth it to swallow anger and harbor resentment? What have I not expressed that needs expressing? How can I be kinder, gentler and more loving toward myself and others? How can I honor myself more? What daily habits can I form that will foster health and healing, emotionally, physically and spiritually? What do I need to release from my life that does not serve me anymore? How can I be more gentle? Where can I find simple joys? Feel free to just pick one or come up with your own. It’s really all about slowing down and connecting to your heart and soul. And finding out what you really need in any given moment. One of the biggest discoveries for me was that I realized that I do not express myself enough at the risk of being an inconvenience or at the risk of making someone uncomfortable. I vow to live my life as authentically and honestly as possible. Your truth is your soul speaking to you. Can you feel the preciousness of your life? The planets and the stars were positioned in a very specific way at the exact time that you took your first breath and that moment was recorded in history. You are the universe, the stars and infinite love. Take 5 minutes to tap into that love inside of you. Close your eyes and breathe. Ask yourself deeply and lovingly – hello soul, what do I need to know? Say no more often, say yes more often. Find the meaning in every encounter. Resist the urge to label things as good or bad. Start thinking in terms of experiences and perspectives. Remove the guilt from your life. Be honest with yourself and with others. Be loving but do not worry about how others respond to you. It’s not your job to police other people’s thoughts and behaviors. Life can be cut short at any moment. It o.k. to have bad days but then release them and appreciate the sun rising the next day. Be free. Be you. Be proud. This is YOUR life. Your gift. Find your rhythm. P.S. This is my beautiful friend Maria. Send her some love and healing light. Yes, she gave me permission to reveal her picture. She is proud of who she is. She welcomes all your love and receives it with an open heart.